WHOlives is committed to bringing clean water to developing communities in a self-sustainable process. Water is a basic human need. Without it, survival is not possible. Yet, in 2018, more than 1 billion people still wake up each morning with zero access to clean water sources. This means that millions of vulnerable families around the world do not drink, cook, or bathe with clean water — a basic natural resource that we too often take for granted here at home. Furthermore, there is a huge injustice in the developing world. For most rural schools and communities, access to clean water depends on outside NGOs (nonprofit organizations) purchasing or “giving” a well. However, there are millions of schools and communities that do not have access to nonprofit agencies or local government support. We must then ask ourselves: “How can we make water available for all?” Something must be done. 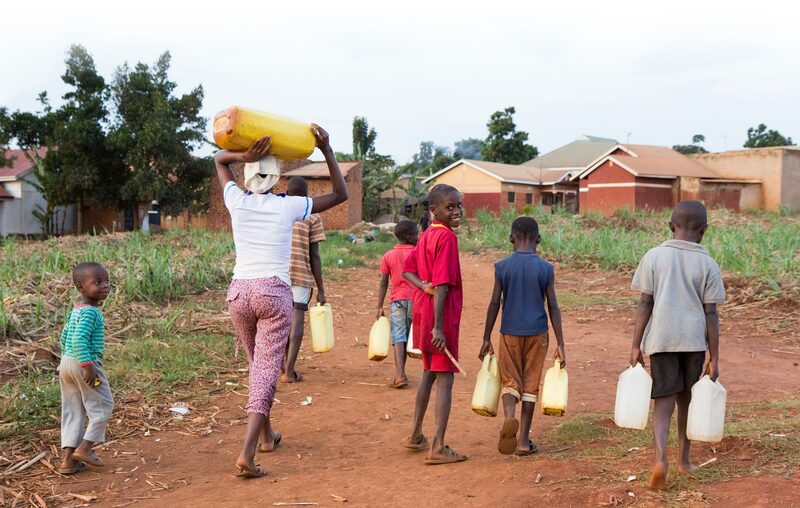 The time it takes to walk the average 3.7 miles for clean water is time not spent working at an income­-generating job, caring for family members, or attending school. Despite her best efforts to save the lives of her family, a mother might lose several of her children and siblings to the effects of contaminated water that she brings home. For children, the chances of survival dwindle in the absence of clean water and essential sanitation. 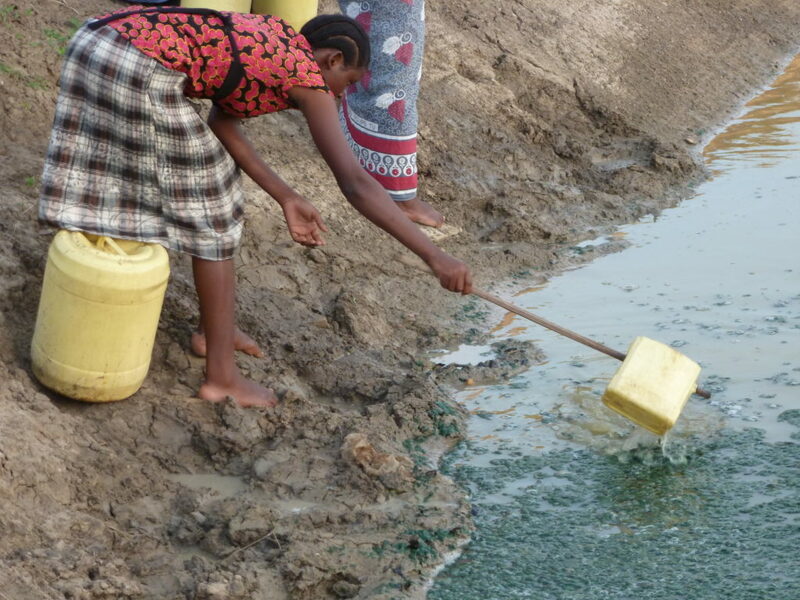 In fact, almost 6,000 children die of water­ related diseases each day. Young children are the first to get sick and die from waterborne and sanitation­ related illnesses, including diarrhea and malaria. WHOlives is tackling this global epidemic and making a positive impact on the world. Read more about our Model and Global Projects.